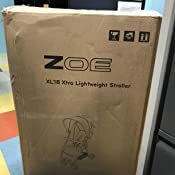 Super Lightweight Stroller - Weighs Only 10 lbs! Less Than Half the Weight of the Baby Jogger City Mini and Way Lighter Than Most Maclaren, UppaBaby, Mountain Buggy, BabyZen, GB & Combi Strollers Like the Volo, Quest, G-Lite, G-Luxe, Vista, Cruz, Nano, YoYo, Qbit, Pockit & Fold N Go! 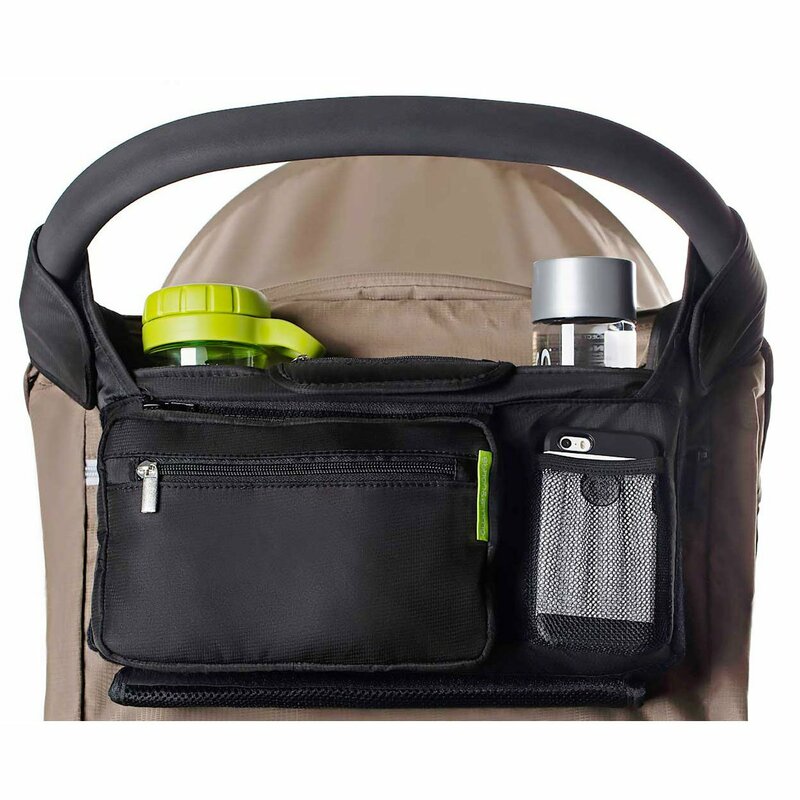 Quick, Compact & Easy One-Hand Fold Makes It The Perfect Stroller for Airline Travel & Public Transportation! The XL1 Even Fits in Many Airplane Overhead Storage Compartments/Bins! 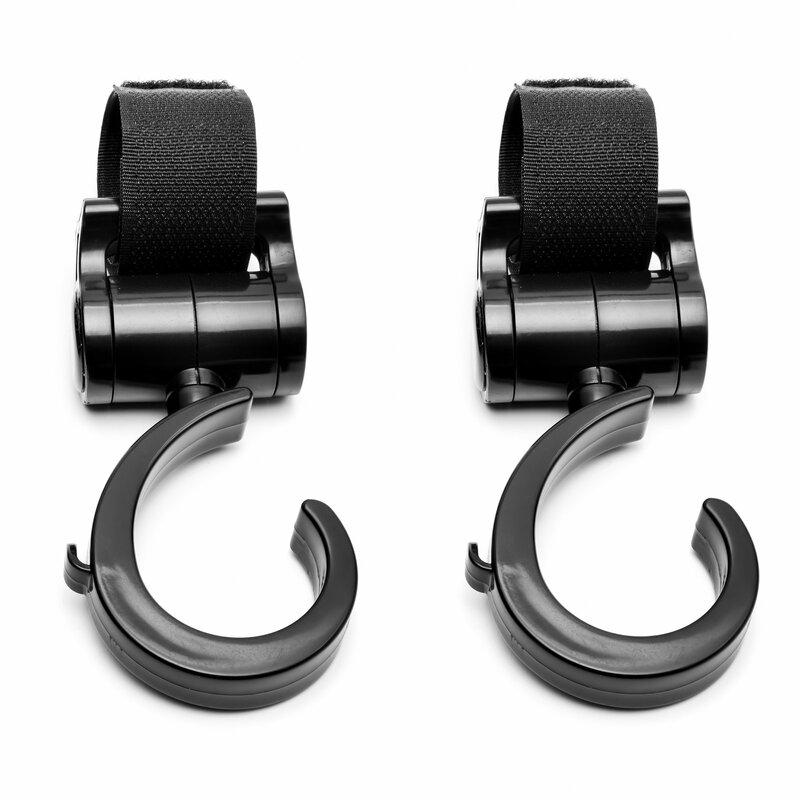 Child Cup Holder, Snack Cup, Padded Front Belly Bar & Parent Cup Holder All Included For FREE! 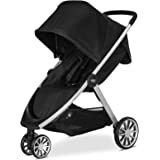 Huge, Extendable Sunshade Canopy With Magnetic Peekaboo Window & Storage Pocket For Phone & Keys, Deep 135 Degree Reclining Seat Rated to 18kg & Tested to 50lbs Capacity, 5-Point Harness & Large Storage Basket! 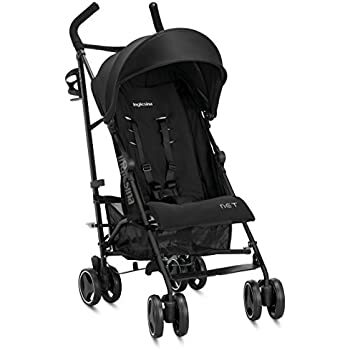 The ZOE XL1 DELUXE Xtra Lightweight stroller is the absolute perfect stroller for travel and big city use! The XL1 DELUXE comes with all the features of the XL1 BEST plus an even larger 4-Panel Canopy, a colored full-seat comfort pad, and colored harness strap covers! It's aluminum frame provides all of the long-lasting stability of other high-end strollers while helping keep the stroller extremely lightweight at only 10 lbs! 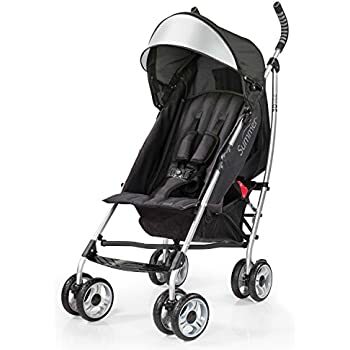 This stroller includes a very easy to use, quick one-hand fold. It comes with one child cup holder, one child snack tray, one parent cup holder and one padded front belly bar all for FREE! The huge, extendable canopy features a large hidden extension which provides your child tons of shade! There is also a large storage pocket on the back of the canopy to hold your keys and cell phone in addition to a magnetic peekaboo canopy window on top of the canopy! The large storage basket can easily hold shopping bags, your diaper bag, and more! 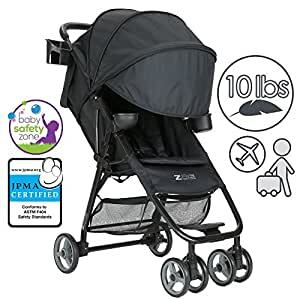 If you are looking for the perfect stroller for travel, urban use on public transportation such as subways, buses, or taxis, or a great stroller for quick trips to the store or in and out of your child's school, the ZOE XL1 BEST Xtra Lightweight stroller is the perfect choice! We bought this stroller for our trip to Europe. It arrived one day before our departure. It has a few issues that should be addressed and improved in the future. Bottom line: I really like this stroller. It exceeds expectations for the price. 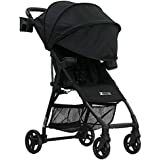 It is not a $300 stroller and it doesn't do everything, but it's perfect for being a lightweight errand/travel stroller. 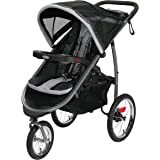 This is our second stroller--first is a Thule Urban Glide, which we use for walks and longer expeditions. We bought it looking for something that would be easy to take to the mall, have in the car, etc. I've had it for about a week and used it every day. * The construction is really sturdy. We were also considering the QB Pockit, which is super rattly. I expected this to be similar because of the price and weight, but there's very little flex in the frame. Seriously great construction. * The ride is surprisingly good! I was worried about the small wheels and lack of suspension, but the ride is at least as smooth as the Britax B-agile that we were using before. There's very little vibration when going over sidewalks and asphalt. Again, much better than expected. * Canopy is enormous. We have the deluxe and I've never even unzipped the extra panel. * Love that it comes with a belly bar. * Seat goes very upright, which is what my 9 month old likes. 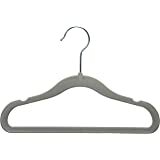 In our jogger, he is often craning his neck to sit more upright. In general, he seems comfortable in the seat. * It's not a fussy looking stroller. I really don't like the design of a lot of compact strollers. This has a nice conventional look about it that doesn't scream "weird stroller over here!" * The weight. It's super light. It's light enough that I (queen of noodle arms) can carry the stroller down a handful of stairs with my 22 pound child in it, no problem. * The recline. It's not very deep. If you want a stroller to lie flat or nearly flat, this is not for you. I generally recline just enough so that his head won't flop back, so it's fine for us. * The fold. It's not that small. Especially with the belly bar on there, it's not a lot smaller than the B-agile. The hinge is also a little hesitant right now, so I have to push it through the last part of the fold, but this might improve with use. * The push. There's a lot of resistance--it certainly doesn't push itself like your jogging stroller does. It's possible to navigate with one hand, but you have to put some muscle into it. Turning is just okay. 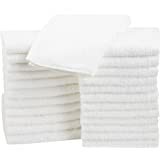 * Seat pad. I actually don't have trouble with it sliding as much as some people seem to, but I agree that some velcro or snaps would be great. * Wheels. Despite the good ride, at least one of the front wheels is always either skittering across the pavement or screwing around in one way or the other. This is probably just a consequence of having four small wheels up front, but it's a little annoying. * Kick bar. I'm 5'3" and always kicking it. I guess I walk fast. * Curb pop. You need to step down on the kick bar to get it up, even like 2". * Brakes. A little finicky to make sure they are actually engaged. I can't tell if they slip from engaged, or if I just struggle to actually get them clicked in much of the time. 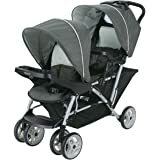 Overall, I think this is a great stroller for the price, with a unique feature set and form factor. 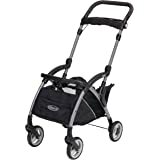 I'm thrilled to have it as a secondary stroller. I'm always excited to use it. My friend thinks it's easier to maneuver than her G-Luxe. It's not perfect, but I wasn't expecting a 10lb, $160 stroller to do everything. Would absolutely recommend to a friend. I looooove this stroller! The box was soooo little i couldnt believe the stroller fit in there! Its sooooo light weight is unbelivable! It was easy to assemble (is just the tires) and it have extra extra shade hahaha i literally scream when i unzip the zipper i wasn't expecting that!!! 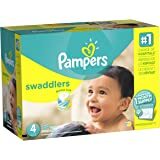 I 100% recomend and i will buy again for the next baby if this one doesn't last all the way there haha!! 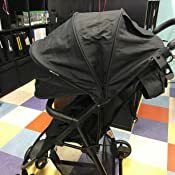 I recently purchased this stroller for a vacation in the Caribbean. We were renting a small car and I knew i wouldn't be able to fit my normal strollers in the car. I really love it and I keep it in my car all the time now. Its very light weight which is a plus when you are dealing with two small kids. I like it better than the 3D lite because of the handles. 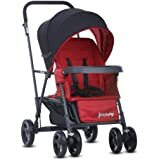 Im often carrying my son or holding his hand while strolling this stroller and i find that impossible with other umbrella strollers. My favorite part is that I have just hosed it off to clean. 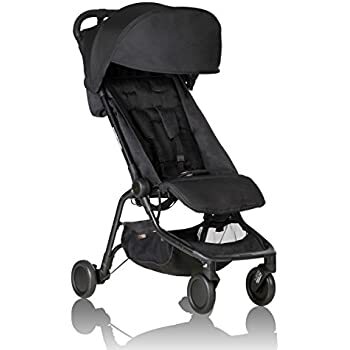 Oh, and the back part lifts up completely for air circulation which again was great on our vacation, I would bring the stroller to the beach and my daughter would nap! 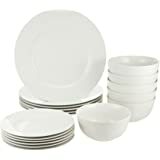 The plastic gets very brittle in cold temperatures and can break easily. My 1-year-old broke the front crossbar off on our first outing in the cold. 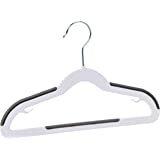 The little nubs that the crossbar attaches to (pictured) are a weak point and could use some reinforcement or a redesign. Also, this stroller seems to have unusually small wheels, which makes it a poor performer on bumpy pavement or cobbles. That's expected of a stroller of this size, but these seemed particularly problematic and got stuck on some truly small bumps. 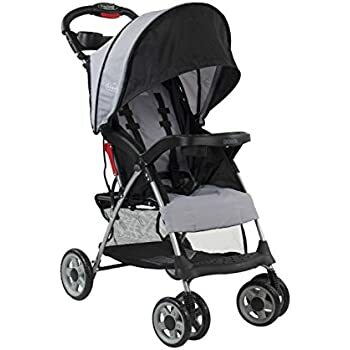 I'd love this stroller if the plastic were a bit stronger (or the crossbar were redesigned to be more robust) and if the wheels were a couple more inches in diameter. 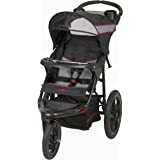 5.0 out of 5 starsGreat lightweight stroller! I searched a long time before deciding to purchase this. I am very happy with it so far. Used it yesterday at a large fair, and was perfect! Handles nicely, even over rough terrain. Didn't do so well in sawdust, but I wouldn't have expected it to. The back rolls up to allow a bit more ventilation, and the canopy is a great size for shade. 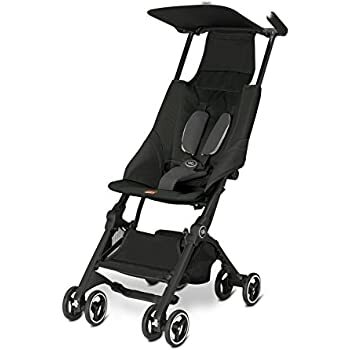 My little one is almost 4 months old and did great with it reclined (does require a bit of head strength, so I don't think it would work well for a newborn, but he was able to nap in it). Easy to assemble, and came with extra pad on back/bottom as well as shoulder pads, which made it much more comfy! 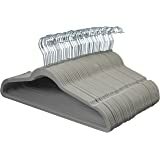 It doesn't come with any sort of carrying case fyi, but folds up quickly and easily. Almost bought a $600 travel stroller and very glad I didn't! 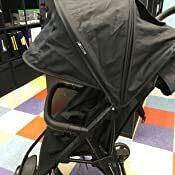 I wish I could give this Stroller 3 1// stars but it's better than a 3 star, so I give it 4. Pro: this is a VERY lightweight stroller. It's pretty awesome. It's sturdy. I have used a pretty heavy diaper bag with it and it doesn't fall over. It's easy to close and open. The shade cover is AMAZING!! It comes all the way down. Better than my other expensive heavy stroller. 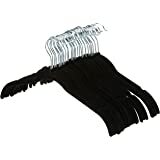 Cons: I'm 5'10" with pretty long arms and I feel like I need to slouch a little and reach my arms to far. Unfortunetly the back position doesn't go far enough back for my daughter to be lying down enough. 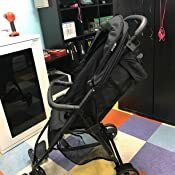 If you are disabled and need a very lightweight and easy to use one-handed stroller this is it. 10 months later I am still very pleased with my purchase. 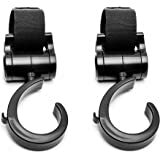 Very durable and adjustable.